BRP Director and Clean Waterways Campaigner Becomes First to Paddleboard Coast to Coast. Home > Case Studies > BRP Director and Clean Waterways Campaigner Becomes First to Paddleboard Coast to Coast. Jason set off from Liverpool on 7 February and reached Goole on 16 February, having endured headwinds from Storm Erik on the first three days of his challenge, setting him behind schedule. Jason persisted with his journey despite the bad weather and has paddled an extraordinary 162 miles (255km) along the Leeds & Liverpool Canal and Aire & Calder Navigation. 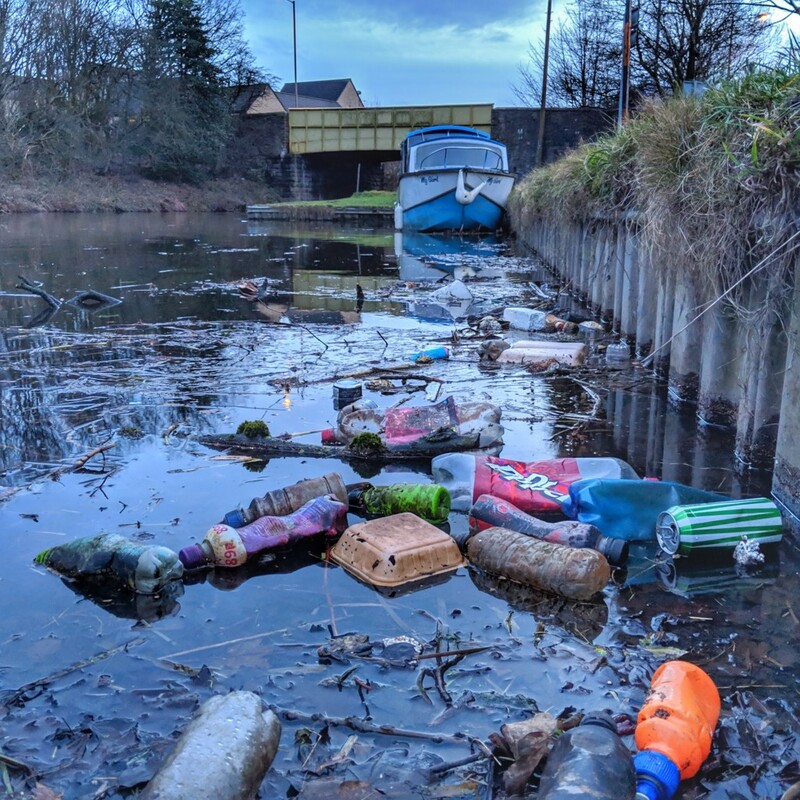 He has been traversing the country using the Desmond Family Canoe Trail– a project run by waterways and wellbeing charity Canal & River Trust – taking part in community clean ups along the way to highlight the problem of single use plastic in our waterways. Every minute 2 million single use plastic bags and 1 million plastic bottles are sold, creating a worldwide plastic epidemic. 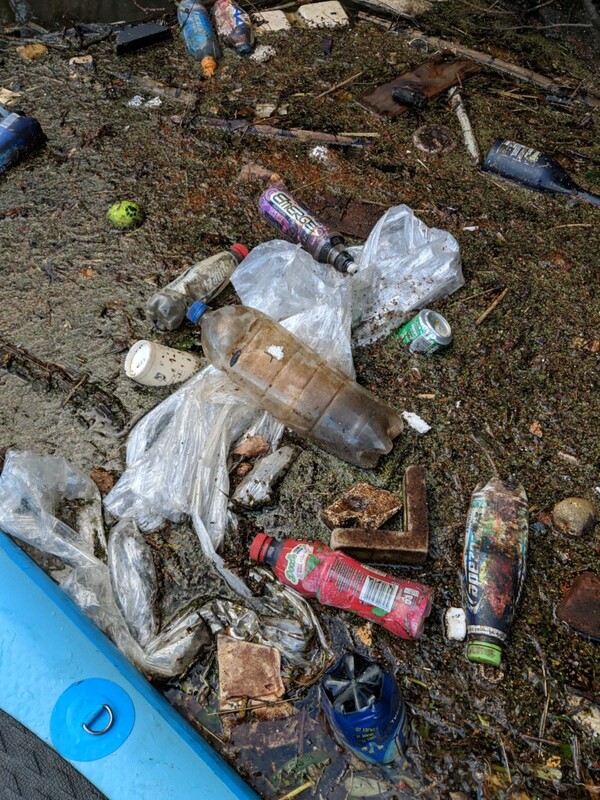 “The Canal & River Trust charity spends over £1 million every year removing litter from towpaths and waterways and they do a great job… but the plastic problem is not going away. The biggest difference we can make is by moving away from single use plastic packaging and disposing of our waste responsibly – something each and every one of us can do. 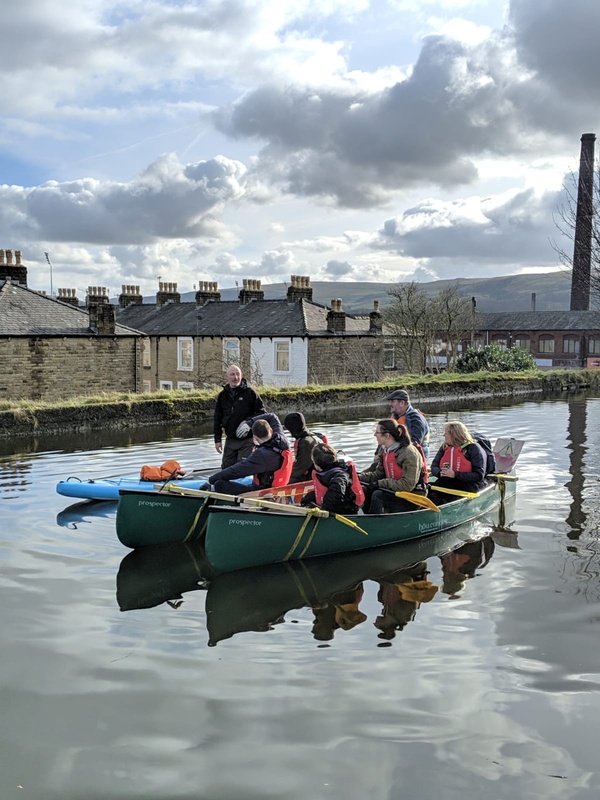 Danny Matley, programme manager at Canal & River Trust, commented: “Through our Desmond Family Canoe Trail project and regular community volunteering sessions we work really hard to look after our canals and rivers to ensure they remain great places for people and wildlife. 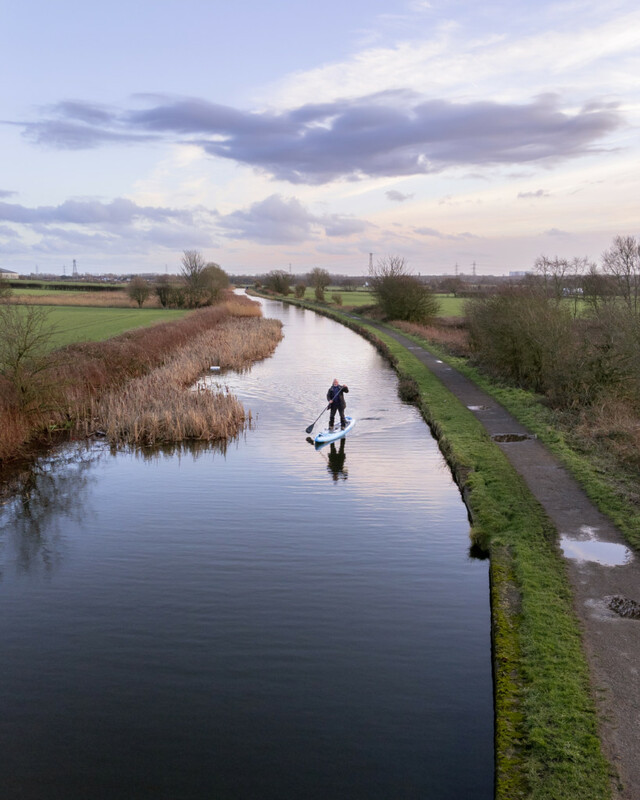 JasonElliott2019-02-21T16:17:07+00:00February 21st, 2019|Categories: Marine, Pollution|Tags: paddleboarding, plastic pollution, single use plastic|Comments Off on BRP Director and Clean Waterways Campaigner Becomes First to Paddleboard Coast to Coast.